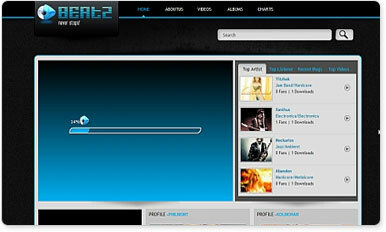 Beatz is an online social networking community script that allows you to start your own favourite artist band website. Beatz is an online community script for sharing, discussing and learning about new artists and your favorites. Beatz is released under the GNU General Public license.